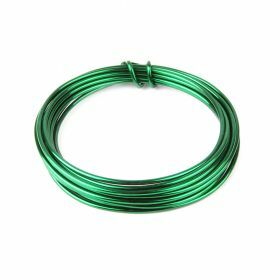 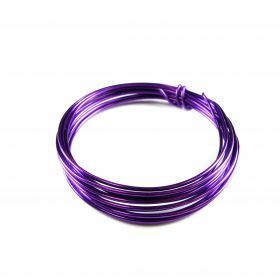 Aluminium jewellery wire is thick but extremely easy to manipulate and shape. 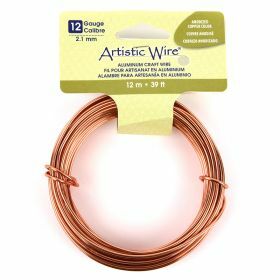 Because aluminium is a softer metal than copper, you can create shapes without the use of pliers. Our aluminium wire is available in 1mm and 2mm thickness and a variety of colours. 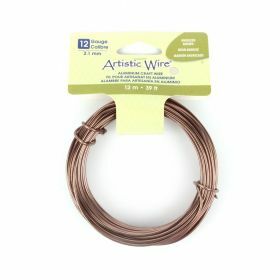 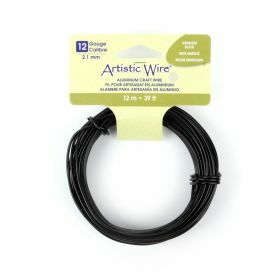 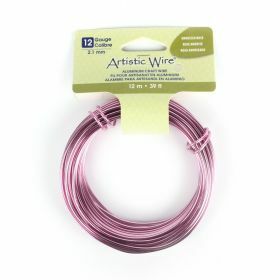 Let your creative imagination free with this easy to use wire!